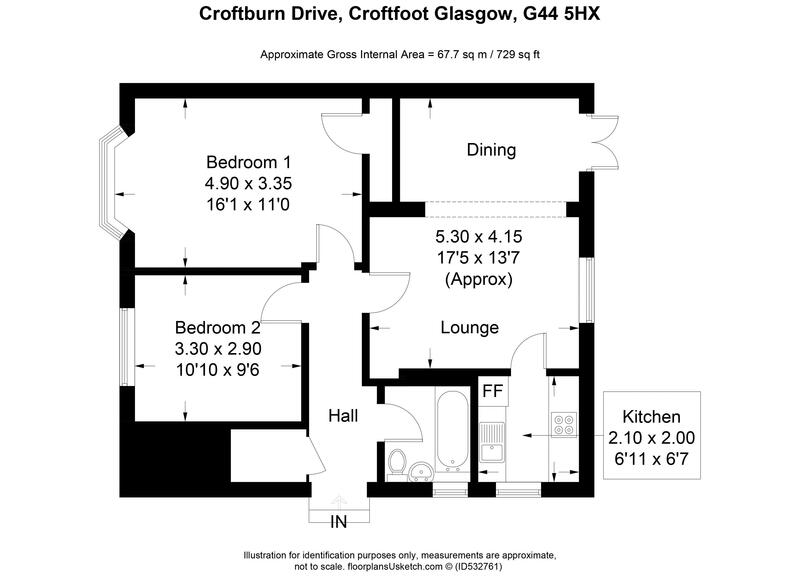 Croftburn Drive is a beautifully presented lower cottage apartment. 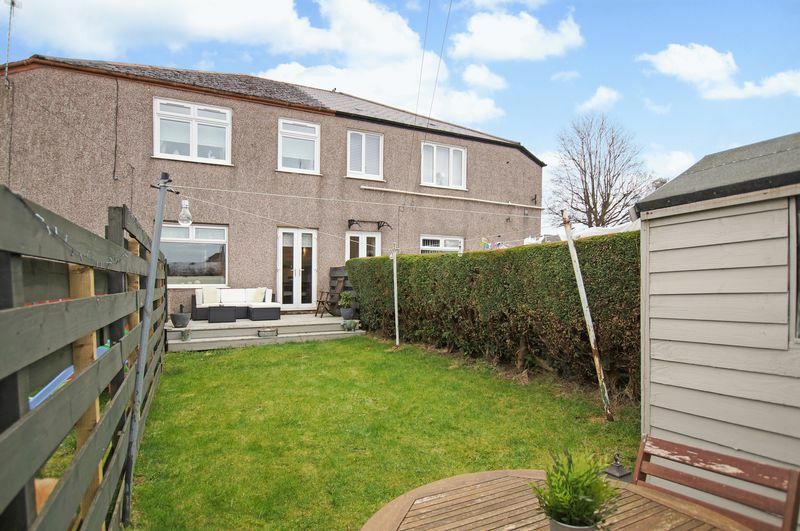 The property is very modern and spacious with a bright and stylish entrance hall, large living room open to the dining room, 2 double bedrooms, modern kitchen, modern bathroom, landscaped gardens, and storage space throughout. 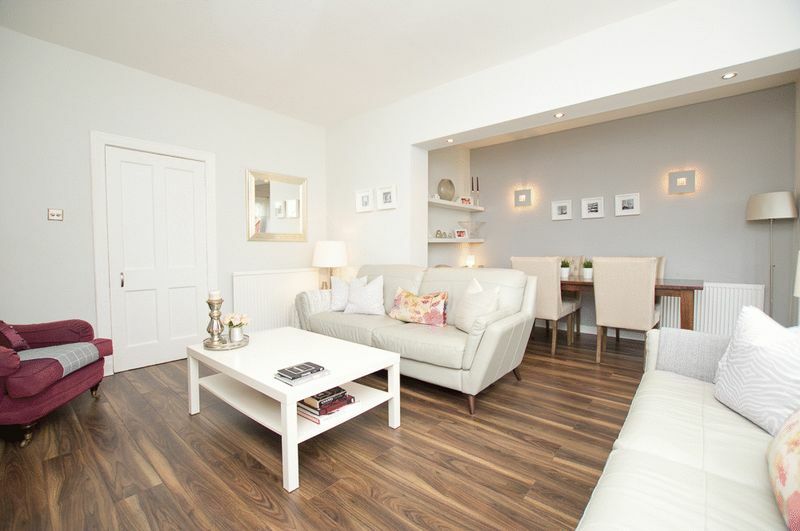 The entrance is very inviting with modern décor and carpets setting the tone for this wonderful cottage flat. 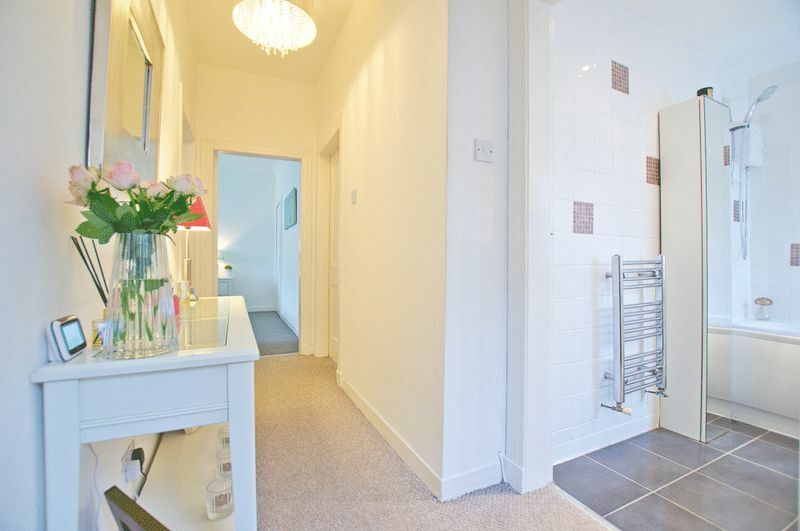 The hall provides access to both bedrooms, bathroom and living area, it also has a large cupboard for storage. 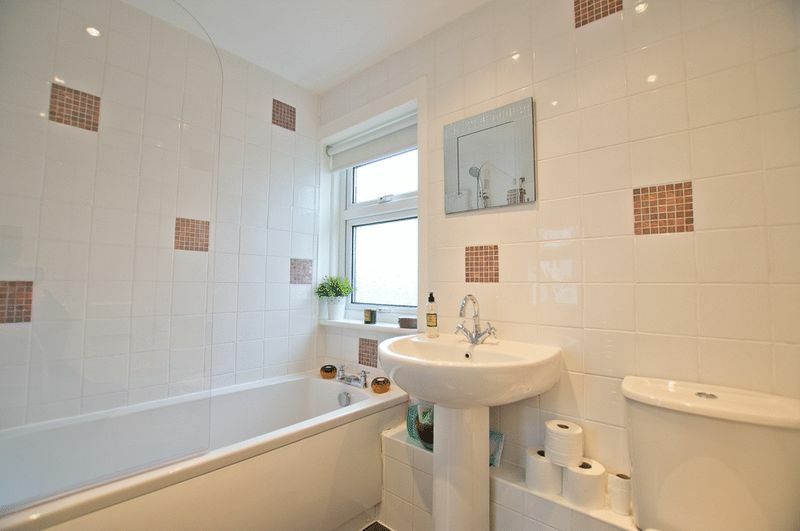 The family bathroom features a modern 3 piece suite with shower over bath, white tiled walls and grey tiled floor all showcased with modern lighting. 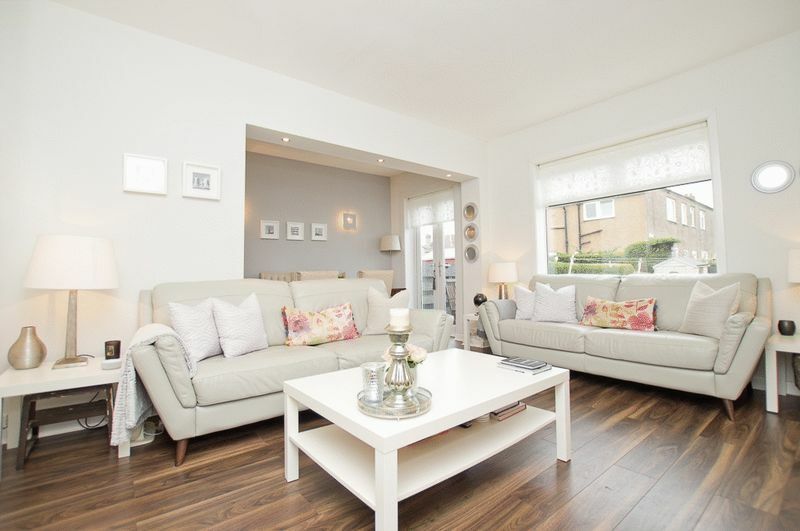 The living room is spacious and bright with lots of light from the rear garden window; it has been decorated throughout in modern tones with a beautiful laminate wood effect flooring and spot lighting. 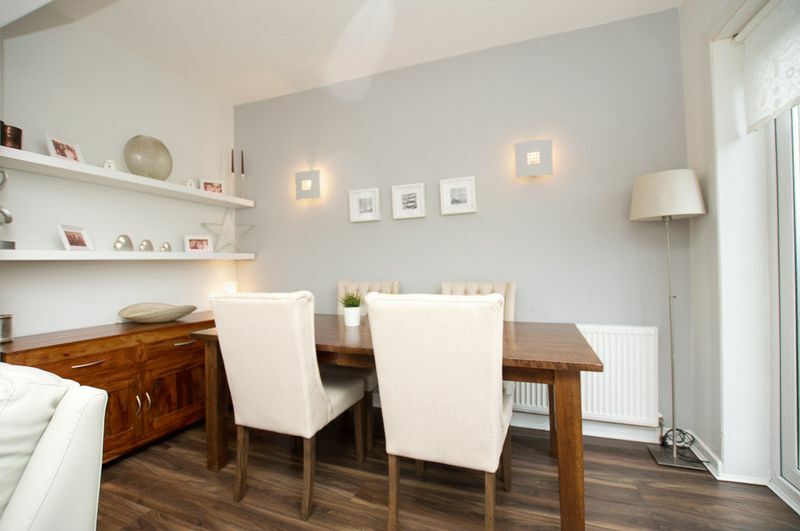 The adjacent dining area is a great compliment to the living area with modern décor and patio doors leading to the west facing rear garden. 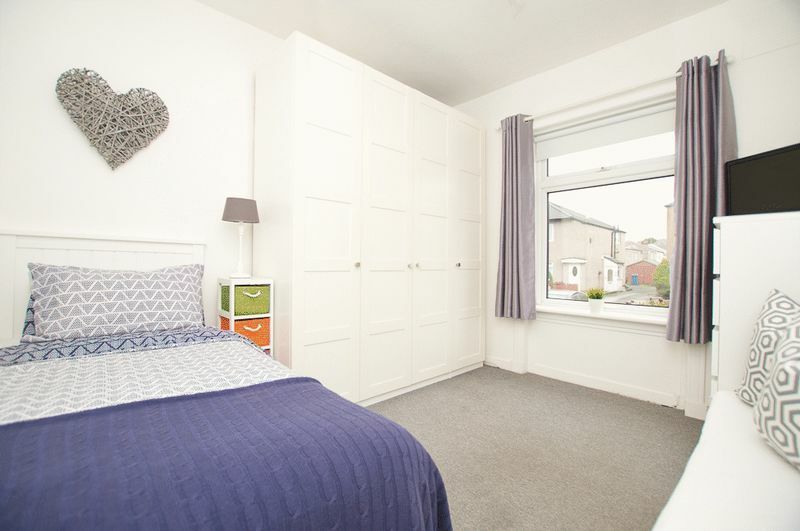 Bedroom 1 is a large double bedroom with white walls and neutral carpet, there is lots of room for freestanding wardrobes and also benefits from a large inbuilt storage cupboard, located to the front and benefits from a feature bay window overlooking the front garden. 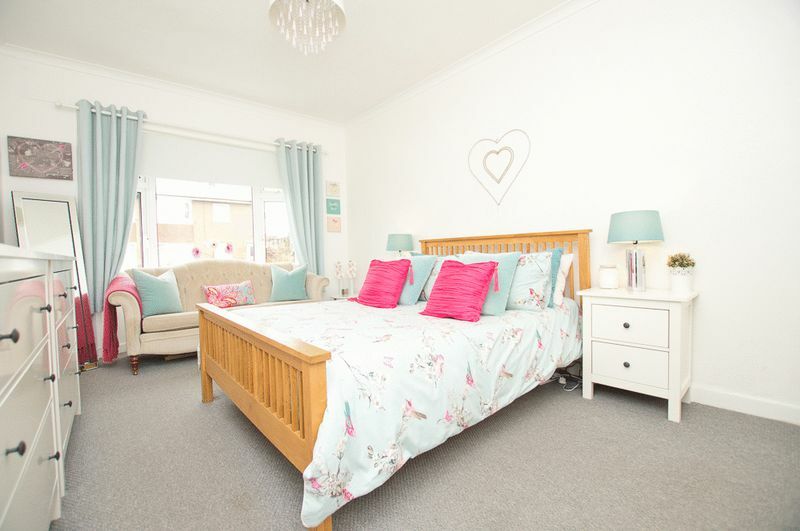 The 2nd double bedroom is finished with modern décor, white walls and grey carpets and is also located to the front of the property. 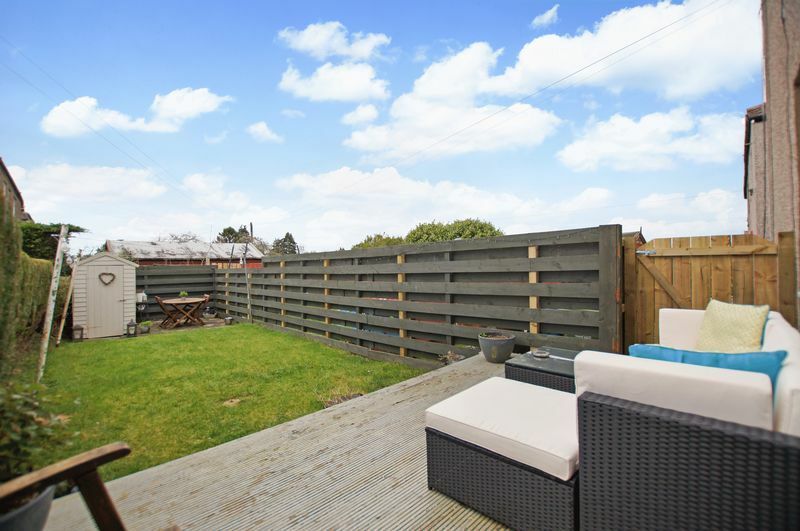 The rear garden is fully enclosed with perimeter fencing; there is decked entertainment area and partial lawn with storage shed. 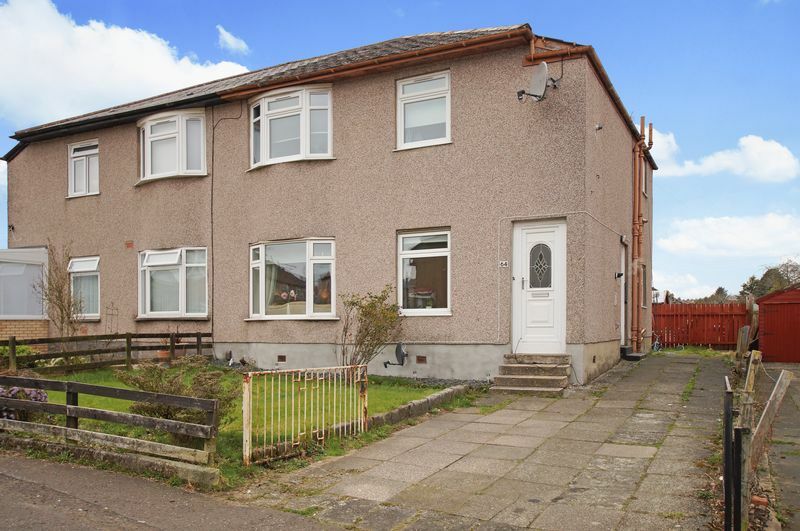 The property overall is in great condition with generous room sizes and well balanced with indoor and outdoor living space. 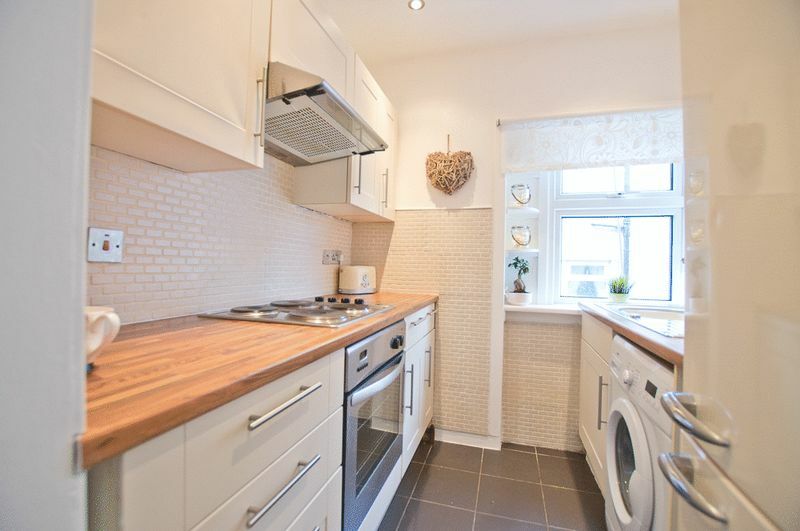 It further benefits from gas central heating and double glazing.